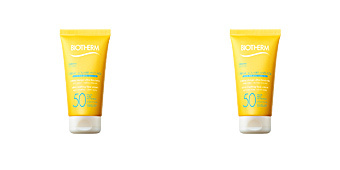 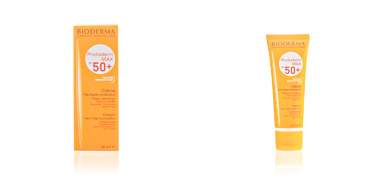 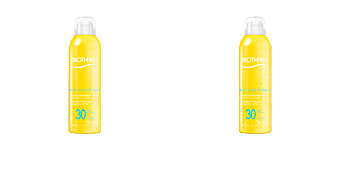 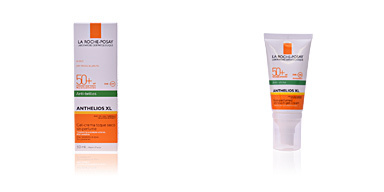 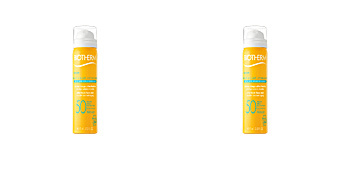 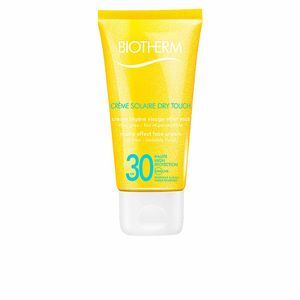 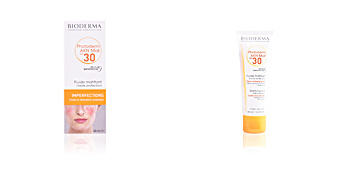 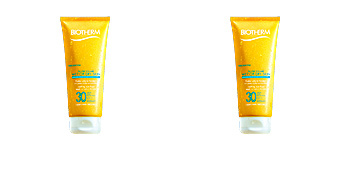 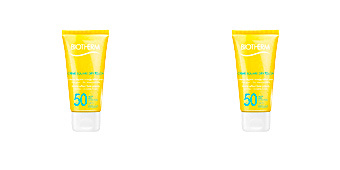 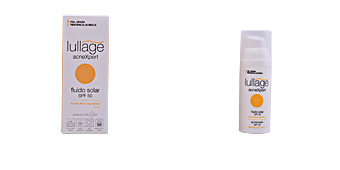 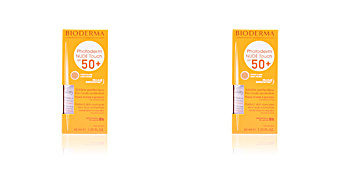 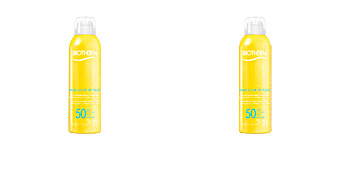 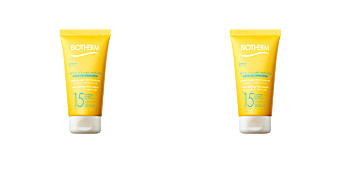 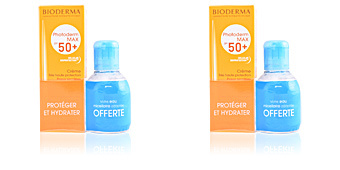 CREME SOLAIRE DRY TOUCH by Biotherm, a facial sun cream with a light texture and a matte finish, SPF30. 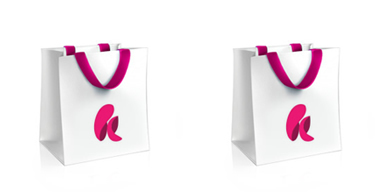 Contains Mineral Perlite and Silica to absorb sebum and prevent shine. 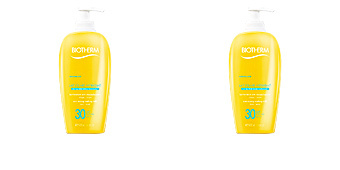 In addition to the well-known Life Plankton.